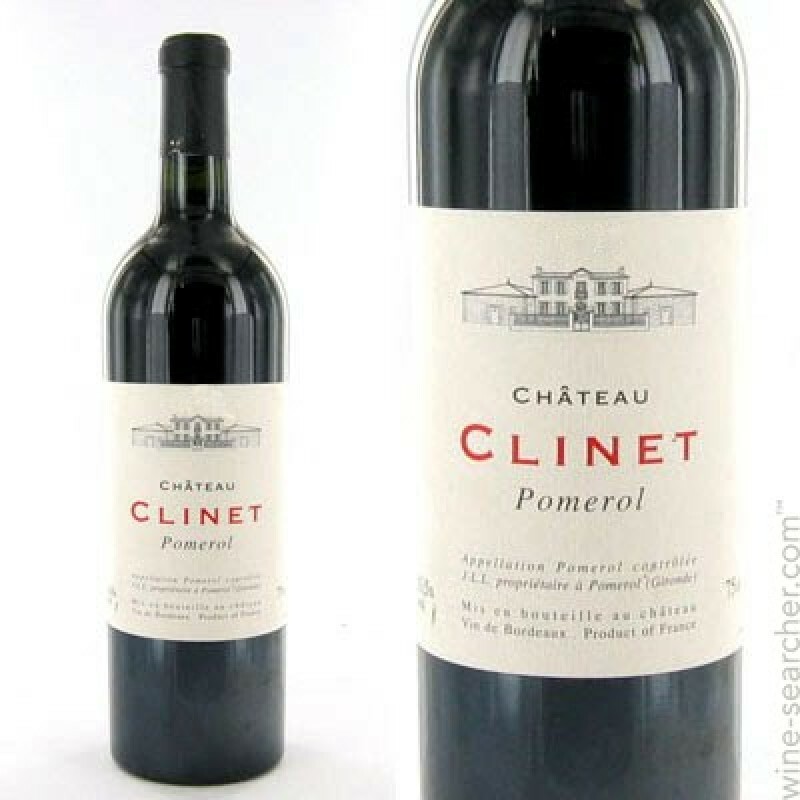 Clinet has produced a blockbuster wine, even in the lighter, less consistent vintage of 2011. It reveals a dense purple color as well as an abundance of black cherry, black currant and blackberry fruit intermixed with licorice, incense and a touch of camphor. 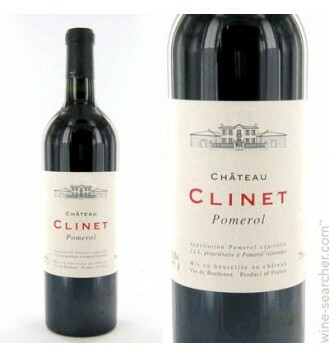 Full-bodied, opulent and fleshy with a substantial finish, this showy, dramatic 2011 should drink well for 15-20 years. Brilliant!